Love this reminder of warmer times & places. Beautiful.... lovely light & a perfect sky! 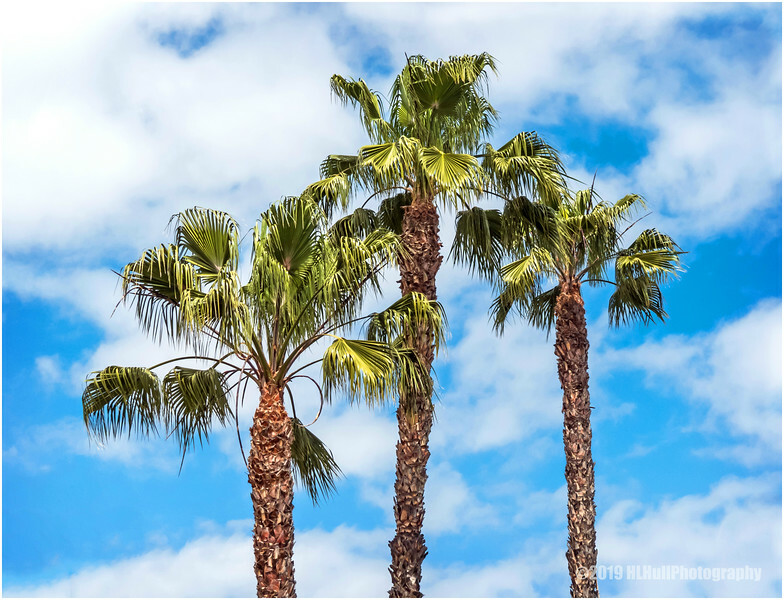 The palms look great against that sky--yay, a day without rain!